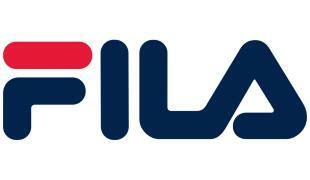 Fila was founded in 1911 in Biella, Italy. It originally started by making clothing for the people of the Italian Alps, now manufacturing sportswear for men, women, kids and athletes. Since a takeover in 2007 by Fila Korea, Fila is now owned and operated from South Korea. Headed by chairman and CEO Yoon-Soo Yoon, Fila has offices in 11 countries worldwide.